In addition to our modular helical bevel gearboxes, NGC offers a modular planetary gearbox series, the so called MP Series. Due to the modular design, this series is designed to meet the market demand for flexibility and short delivery times, too. A reliable and stable operation is guaranteed by a long bearing life and an optimal internal gear design as well as high power density. 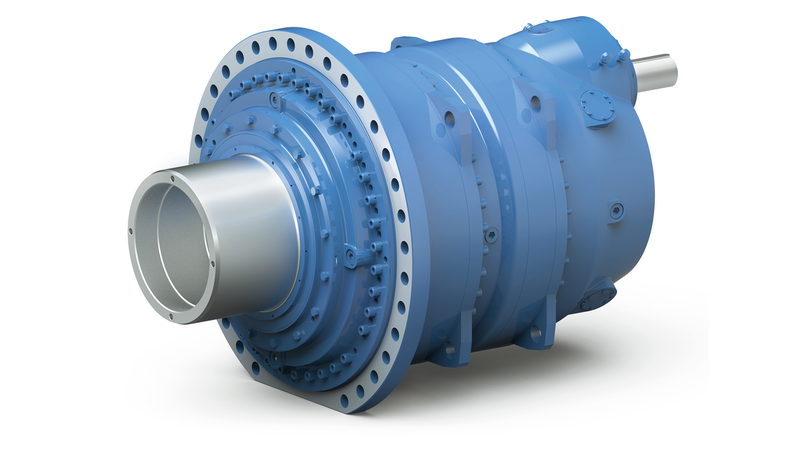 Gearboxes of the MP Series are compact and thus fit also into almost any existing application. MP Series is offered in 7 types. Their extened procut service life make the products of this series even more attractive. Construction and mining industry: rotating equipment such as roller crusher drives, sugar mill drives, central drives for tube mills, slewing drives for port cranes, lifting drives for winches, heavy drives in mining.